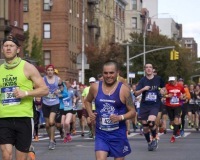 Clean Money Music™ was honored to keep the music pumping and the runners running for the final stretch of the race. 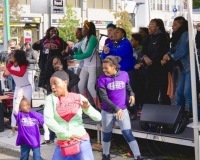 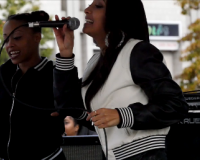 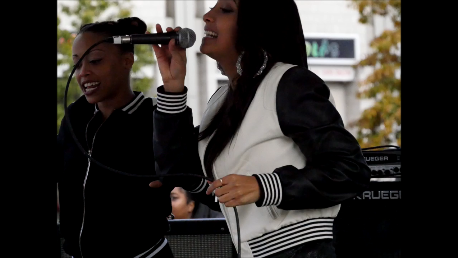 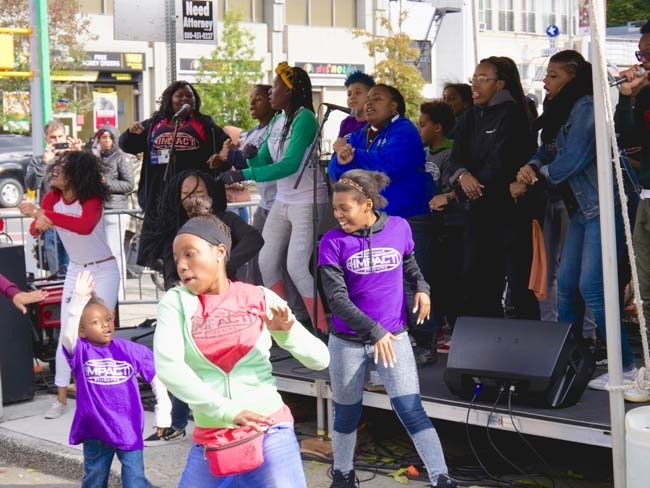 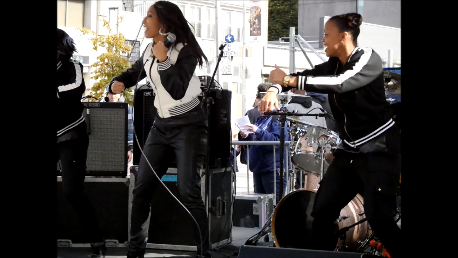 Fresh Princess BriaMarie and The Bomb Syndicate performed for Clean Money Music™ and kept the show poppin — along with IMPACT Repertory Theatre on November 6th, 2016 at the New York Marathon / Harlem Miles. 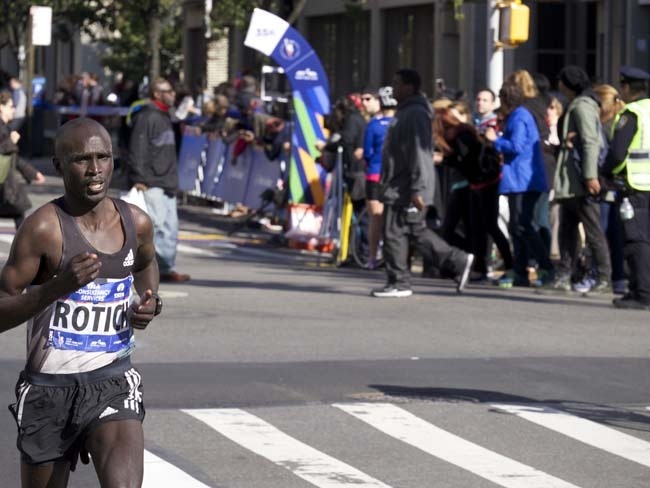 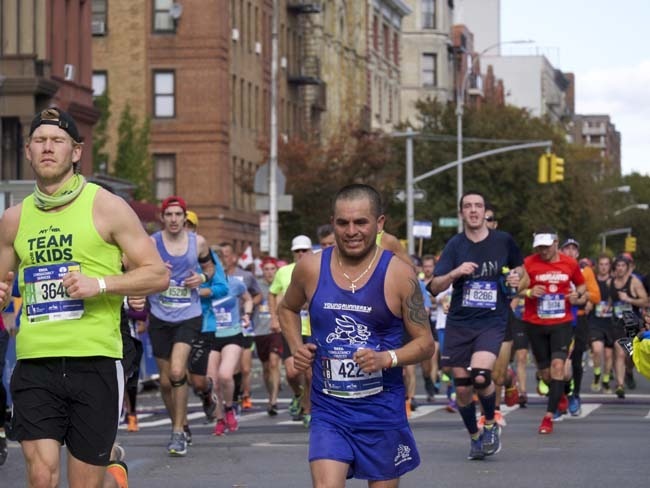 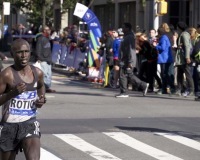 With 55,000 runners, the New York City Marathon is the largerst marathon in the world. 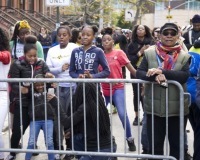 VOZA RIVERS / the Harlem Chamber of Commerce is executive producer of HARLEM MILES — five stages of music along Fifth Avenue. 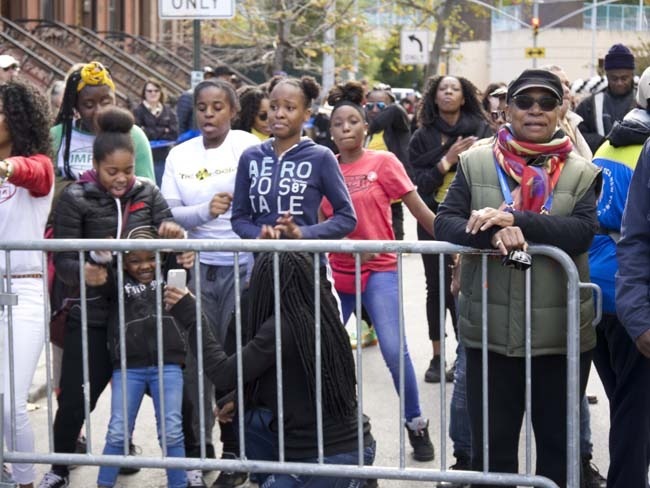 It was lots of fun for the entire family!